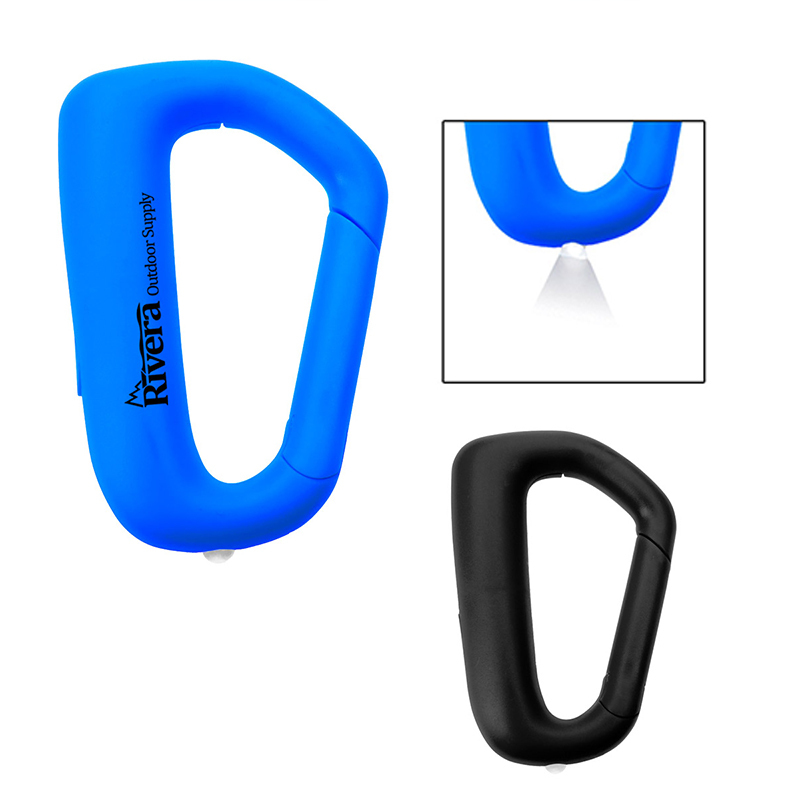 Promotional carabiner torch flashlight becomes your brand savior with their high utility design. 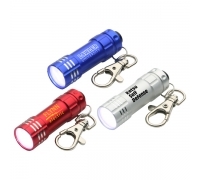 Featuring extra bright white LED light and push button, this torch flashlight comes of great use during emergencies. 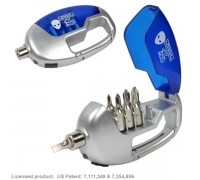 Users can easily manage it over their backpacks, belts, etc. 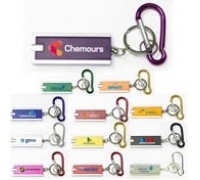 It makes a great gifting choice for marketers in adventure tourism, scout guides and many more. 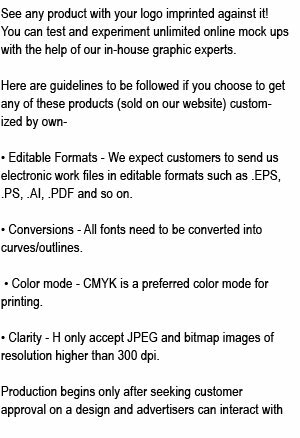 Attractively priced, these custom flashlights made of high quality ABS material, largely remain affordable for even small budget marketers. 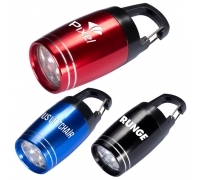 Request a quote to know wholesale savings for these customized carabiner torch flashlight. Product & Design Quality -They were a big hit at our transportation meeting at the beginning of the school year. 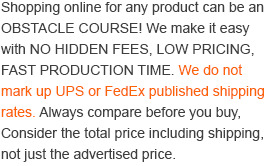 Customer Service & Shipping -Lightning fast shipping!